I was born in Rome, GA and have lived in Rome most of my life. 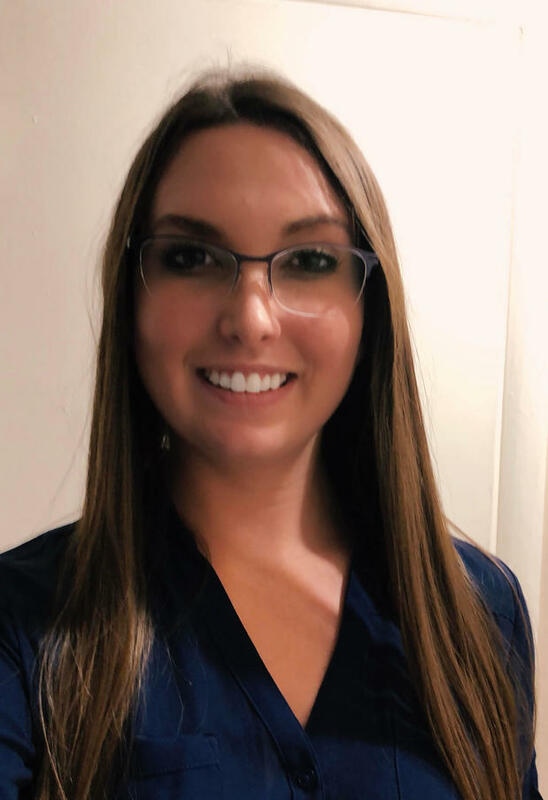 I joined Acceptance as the Managing Agent in January of 2018 where I handle personal and commercial lines. In my free time I enjoy scuba diving, kayaking, photography, and spending time with my dogs. I am dedicated to my work and want to simplify my client's lives by giving them peace of mind on their insurance experience. 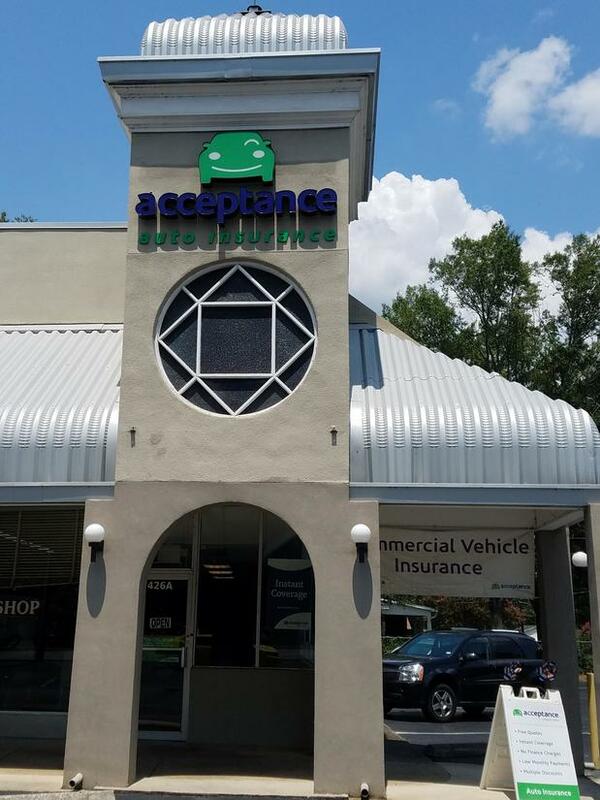 At Acceptance Insurance, located at 426 Shorter Ave in Rome, GA, we’re more than just auto insurance! Our multiple products help ensure you’re covered in all aspects of your life. In addition to auto, we can help you with your Motorcycle, Home, and Renters insurances, just to name a few. We partner with top rated carriers so you can compare and save before you buy. Combine your policies and you can save even more! You can find our expert agents in 350 neighborhood locations across the country offering fast, free quotes and the lowest possible rates. We handle claims quickly and we are dedicated to providing you with the very best service. Acceptance Insurance provides you with protection, options and peace of mind.